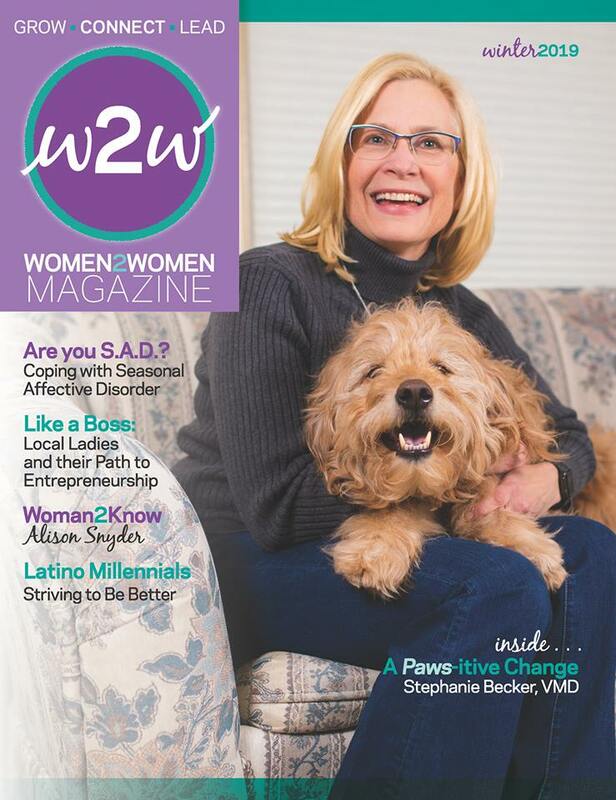 Women2Women, a special program of the Greater Reading Chamber Alliance, encourages women to create connections, gain knowledge, open doors and build strategic alliances, and much more. Our goal is to develop more women leaders in Berks County by providing a forum where women from diverse backgrounds can learn, share ideas and mentor each other. Just imagine what women can accomplish when we work together. Connecting and networking with each other will allow us to harness our power and impact Greater Reading. Nearly half (47%) of women surveyed in the US believe men have better access to professional development and career growth opportunities than they do. Female millennials alone are estimated to form approximately 25% of the global workforce by 2020 & developing leadership skills is vital. We asked and you answered! Our events are now a mix of days of the week and times of the day to suit all schedules. See our 2018-2019 Event Calendar below and get these dates on your calendar!